Offering a wide selection of beverages to our members and their guests. Other facilities include TAB, pool table and function hall. 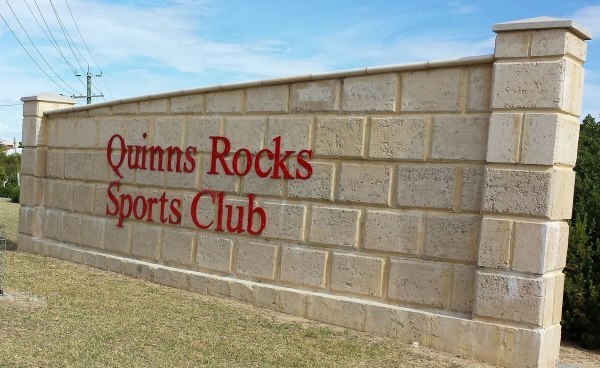 Quinns Rocks Sports Club is proud to a hold affiliations with a number of local clubs and organisations. Including Quinns Bowling Club, Mindarie District Sea Sports Club, Quinns Darts and the RSL Club. Function room with catering and bar facilities available for hire. 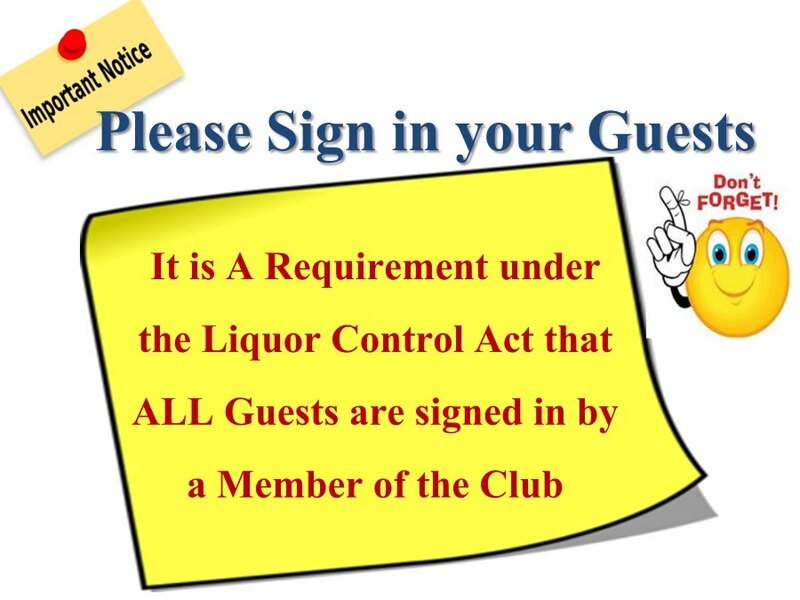 It is a requirement from Liquor and Gaming that ALL guests are to be signed in by a member. As a member, you are able to sign in four guests per night. Can you remember what colour this sign used to be? Thanks to Dave for the new facelift.